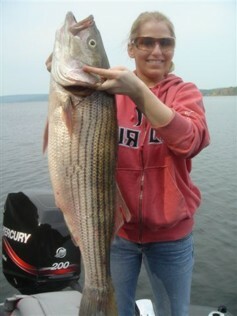 Some of these ladies outfished their husbands. A few of them weren't sure they wanted to fish, but after catching a fish or two you couldn't hold them back. 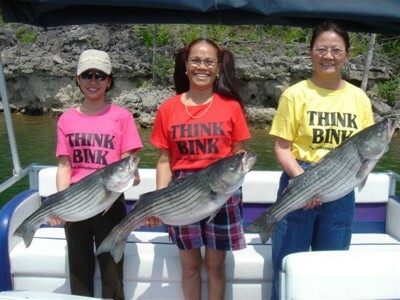 Ladies, if you haven't experienced the thrill of catching a big fish, let Bink show you how.